Mindfulness can be useful for a variety of reasons and benefits and the number of areas that mindfulness is being applied to is growing. Thousands of research papers have now been written on the applications of mindfulness, and its impact on people’s lives. Here we provide links to a sample of this research. What follows has been taken from Mindfulnet.org. If you would like to look at more research we recommend that you visit their site. One of the most important areas of research has been around the use of Mindfulness within the treatment of long-term physical health conditions. 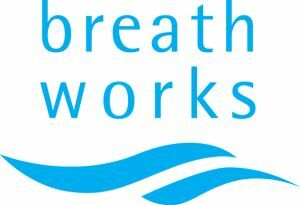 Breathworks were one of the pioneers of using mindfulness to ease pain and illness. As with all the courses we run it has been scientifically researched. These are a couple of research studies on mindfulness for pain and chronic illness. Mindfulness in the workplace has been popularised by a number of global companies including Google. However, among smaller businesses mindfulness is not yet widespread. There is growing evidence, shown by initial studies, that mindfulness in the workplace can have a number of positive effects. These include a decrease in perceived stress.